Here's a good example of how the PEPLUM genre is beset by so-called cinematic confusion : the original Italian title for CLEOPATRA'S DAUGHTER is IL SEPOLCRO DEI RE, which translated in English is THE TOMB OF THE KINGS. 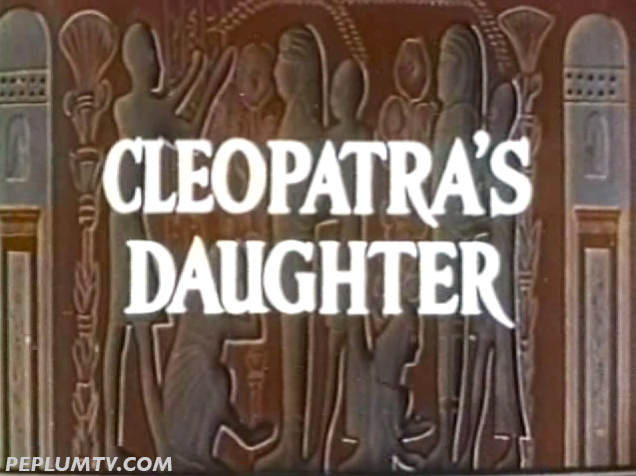 The official International English title was THE DAUGHTER OF CLEOPATRA, not CLEOPATRA'S DAUGHTER. The film was released in 1960. In the original Italian version, Debra Paget doesn't play Cleopatra's daughter. The story had nothing to do with Cleopatra. But then news of Elizabeth Taylor was to star in a new super-production about the life of Cleopatra and Italian producers took notice. Since IL SEPOLCRO DEI RE was made first, producers / distributors made some modifications to the script and Debra Paget now became the daughter of Cleopatra. 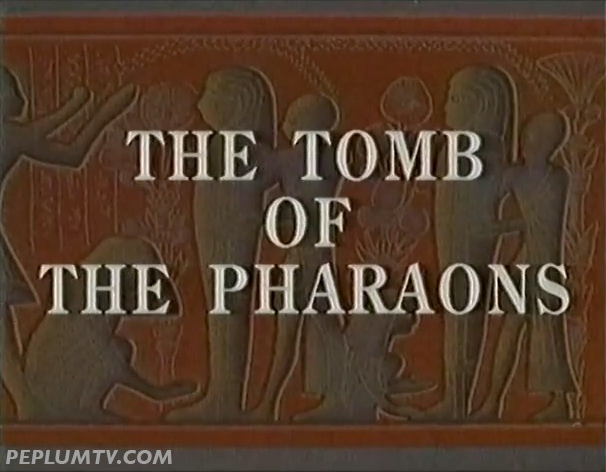 This newly dubbed version was released in 1963 in the US to capitalize on Taylor's CLEOPATRA (1963). Aside from this tidbit of information, none of the titles match the original Italian title.